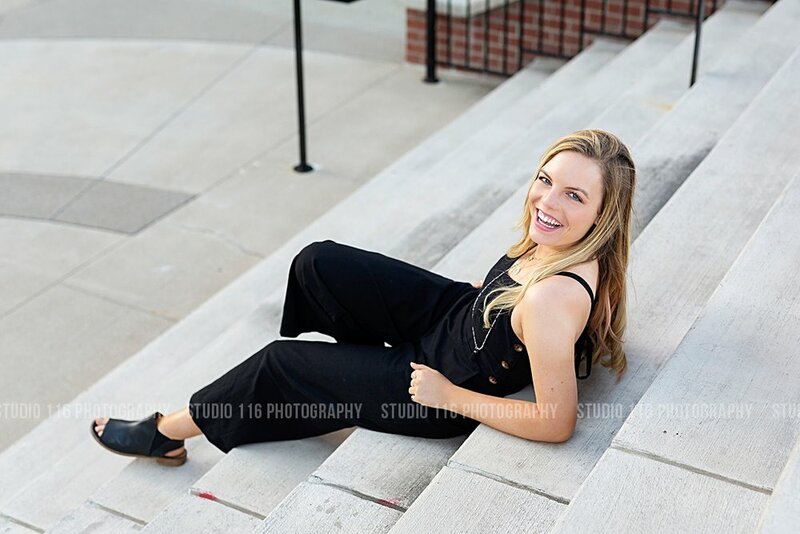 Natalie is a senior at Hamilton Southeastern High School who is involved in the Riley Dance Marathon Executive Team and manages for the Boys Varsity Basketball Team. Natalie loves to spend time with her friends, go thrifting at Goodwill, watch movies and sports, as well as walking her dog. This summer Natalie went on a backpacking trip through the mountains of Colorado with Younglife and has dreams of one day traveling to Iceland. FUN FACT: Natalie is a TRIPLET! You were so much fun to photograph, Natalie!